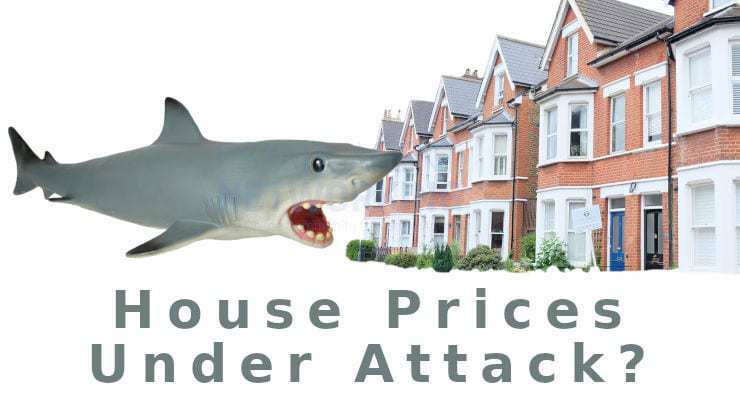 Slump is quite an aggressive word to describe house prices as it will bring fear to many and joy for others – downward trends though seem to be now hitting Norfolk following a recent report shared on the Eastern Daily Press Property website reported today. The figures over the last six months have caused these headlines. Zoopla is referred to in the report in that there has been a 1% drop in values of property over the last six months within the county of Norfolk in East Anglia. A bull market run saw prices rise 28% over the last five years on somewhat no foundations many will say so a fall and a continued fall of values is in no way a surprise is it?